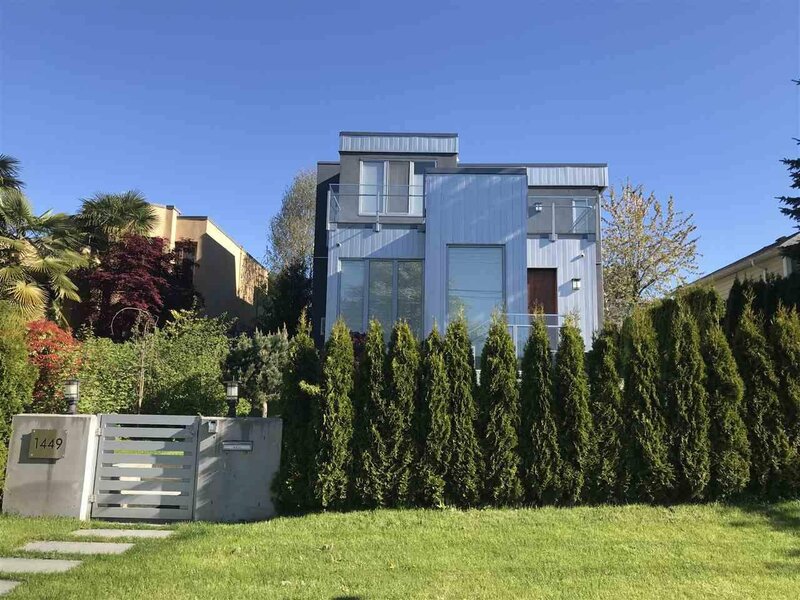 Stunning newer modern contemporary house in prime Ambleside with views of the city & mountian. 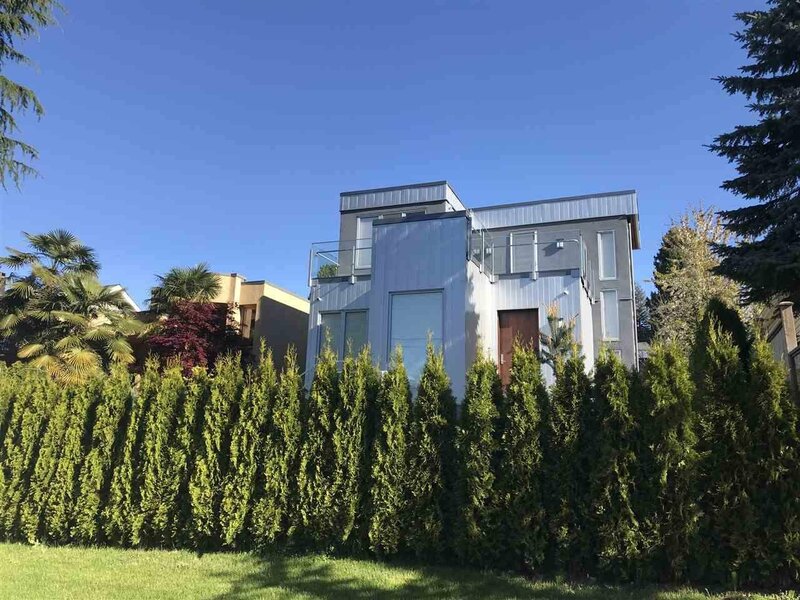 This gorgeous home offers total 4 bedrooms & 6 bathrooms. 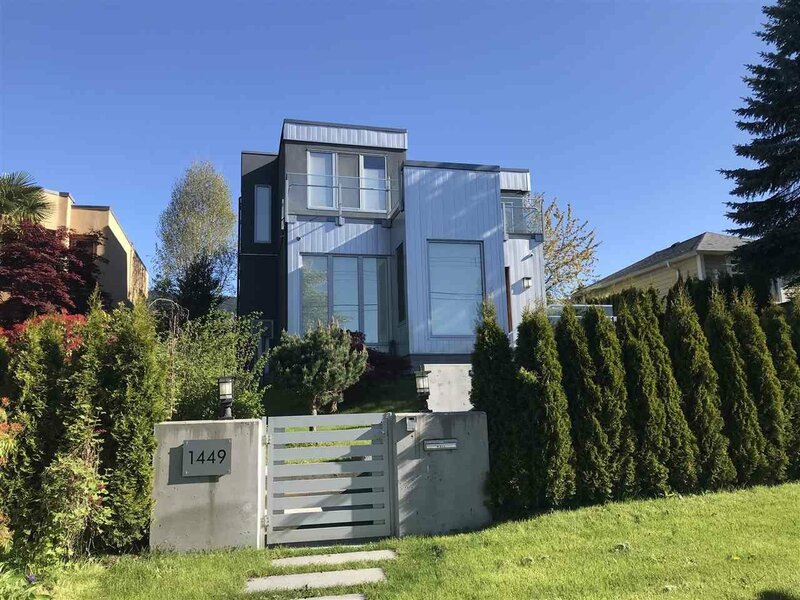 Spacious contemporary open floor plan features elegant living room, dinning room and family room, gorgeous kitchen with high end appliances, big bright windows, high ceilings, theatre room, radiant floor heating, A/C, HRV, engineered hardwood floors. 2-5-10 home warranty and much more. Walking distance to top rated schools, parks, beach & shops.